Funding has been approved for two new Autism Spectrum Disorder (ASD) classrooms in County Tipperary. 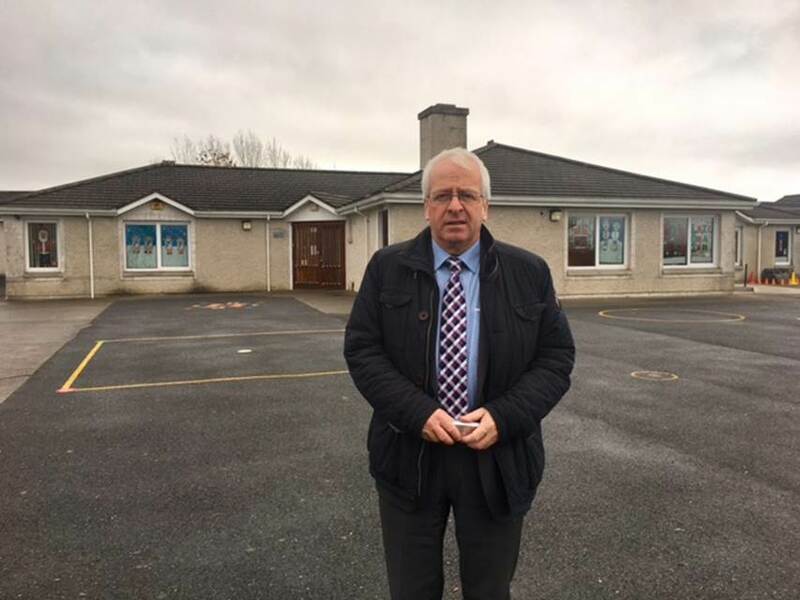 The funding for two classrooms at Clerihan National School is a significant development for children with autism in the area, praised local Independent TD Mattie McGrath and Fine Gael's Cllr Michael Murphy. Deputy McGrath was speaking after what he described as a period of intense collaboration and hard work with Clerihan National School principal Padraig Fahey, parents of ASD children and local special education needs officer Belinda Fitzgerald. “This is absolutely fantastic news for the families and all involved in this lengthy but ultimately successful campaign to secure educational access for the children involved," Deputy McGrath told Tipperary Live. Deputy McGrath had been focal in raising the issue of a lack of ASD places for young children in the Clonmel town area in Dáil Éireann. "I met with a group of parents and the local special education needs officer Belinda Fitzgerald to try and progress this matter back in early December, following which I met with Clerihan National School principal Padraig Fahey where we discussed the plans for a new unit and the urgent need for funding. "I brought this matter to the Minister for Education in mid-December and I am delighted that funding was approved for the unit in early January. Without these two classes, a number of children with ASD in the Clonmel area were without a school place for this coming September." Deputy McGrath paid tribute to those who worked tirelessly over the last two years, including Cllr Michael Murphy, to develop new special needs education classes in the Clonmel area. "Unfortunately due to capacity issues at a number of the schools in the Clonmel town area, it had been proving very difficult to secure the provision of new classes, so this development in Clerihan is a welcome one indeed. I wish all of the parents, students and staff the very best as the new unit aims to open for September 2019," he added. Cllr Michael Murphy also welcomed the "excellent news". He told Tipperary Live: "I thank principal Padriag Fahy, with whom I worked closely on this project, along with the staff and board of management at Clerihan National School for deciding to proceed with the provision of two ASD Classes at the school. It's also important to acknowledge the role of Belinda Fitzgerald, who worked tirelessly on this application. "This is excellent news for the families and all involved, given the capacity issues in and around the Clonmel area that have existed for some time. I will continue to work closely with the principal so that these classrooms can be delivered at the earliest opportunity."